This is a quick reference list for the locations of show topics in Episode 38 of The Dr. David Geier Show. Is it safe to exercise with hip and knee arthritis and after joint replacement surgery? 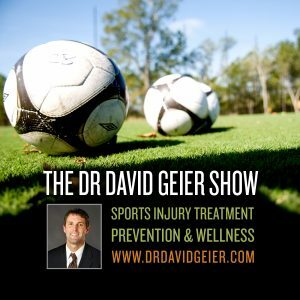 Do I need surgery for a partial ACL tear? 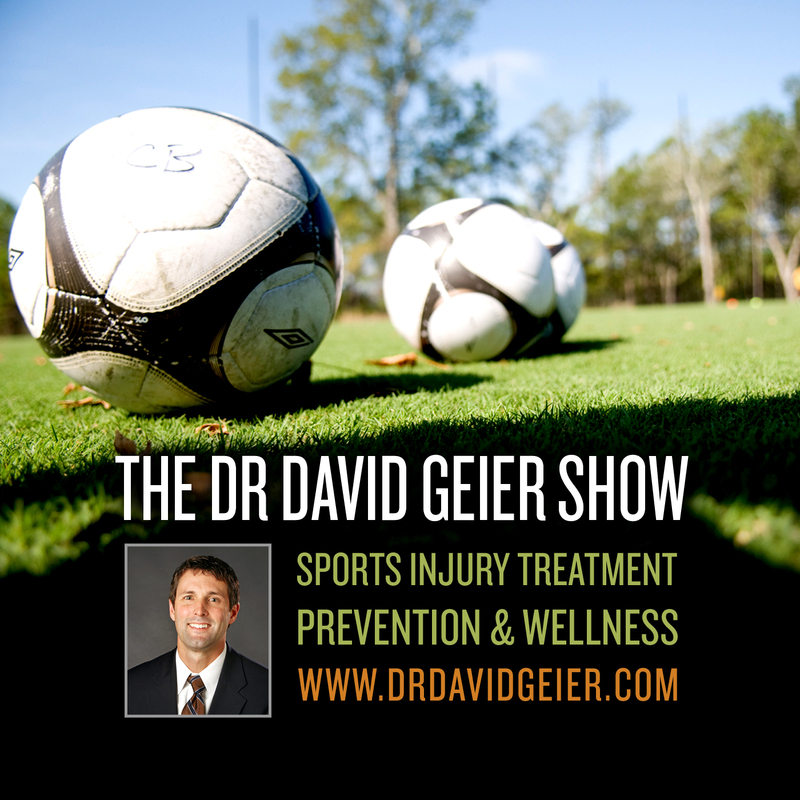 Can I play sports with a navicular stress fracture? Can I continue my military duties after surgery for an osteochondral lesion of the talus? Can a bone spur beneath the Achilles tendon be removed surgically?